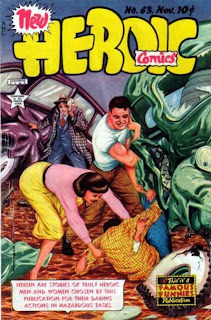 Original Art Stories: The Evolution of A Golden Age Story - Heroic Comics & Tony Tallarico! It’s very rare that an opportunity to dissect a sixty year old comic book story arises, but thanks to some fortuitous purchases of late, we now have that chance. 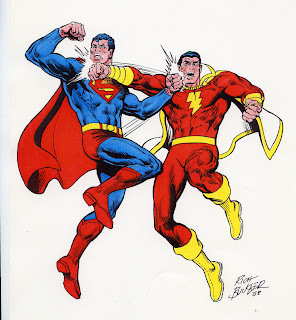 Welcome to Part VI of the life story of Rich Buckler! Following on from Part V, Rich discusses the creation of one of his most famous creations, Deathlok. Keep watching this series as there's some exciting news that, once the ducks are all lined up in a row, will thrill a lot of people.